Edition 3 - NEW Bedding PLUS 50% SUPER CLEARANCE SALE! - News - Prestige Pet Products Pty. Ltd. 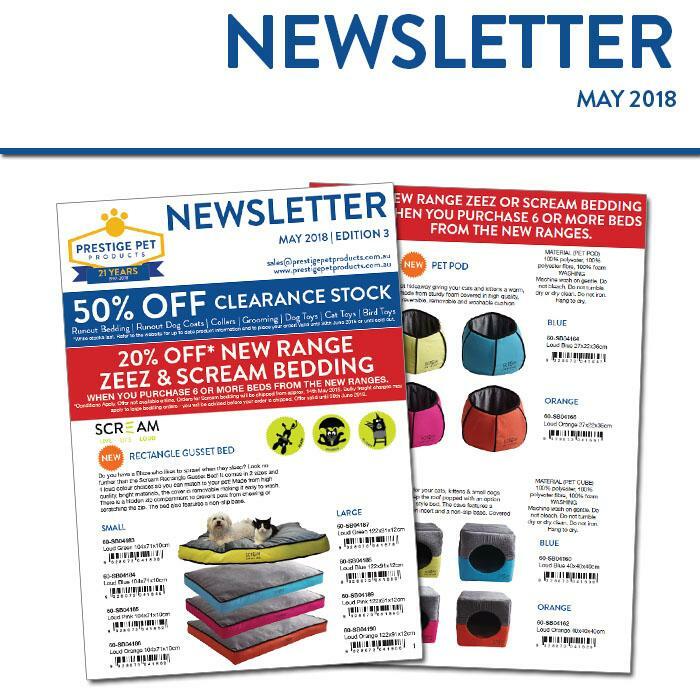 Edition 3 - NEW Bedding PLUS 50% SUPER CLEARANCE SALE! 50% SUPER CLEARANCE SALE ON NOW! 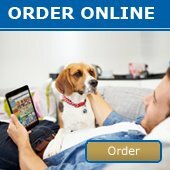 50% OFF RUN OUT DOG COATS! 15% OFF PLATINUM SHIRAZ MUTT HUTS!